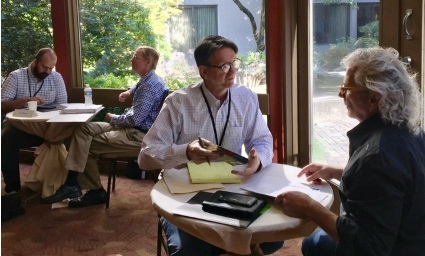 Because no two writers are exactly alike, the Willamette Writers Conference offers four different ways for you to get one-on-one feedback about your work. Whichever you choose, you’ll have a chance to get real-time, real-deal advice from a proven expert in the field you want to write in. Register online and spend ten minutes talking shop with an established professional. You can ask anything in your On-the-Spot — from how to develop your characters to formatting a manuscript. They are here for you. 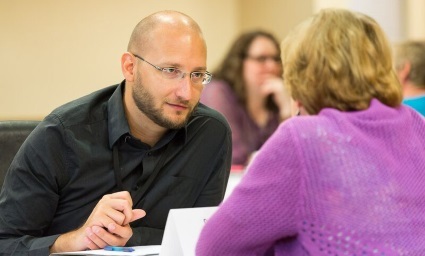 On-the-Spots include a range of professionals, from editors to authors to managers to teachers. Find one with the skills you need to advance your career. 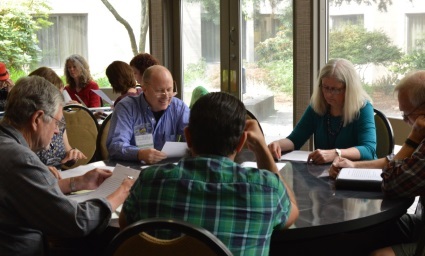 Advanced Manuscript Critique is one of the best ways to get your work critiqued by professionals in the industry. You choose a professional and a time to meet at the Conference. You submit your work to your professional. They read and review your work prior to the Conference, then sit down with you during your scheduled time to help you transform your work. Come try your pitch with one of our industry professionals. You can give them your formal pitch, or just sit down to discuss how to talk about your current work. Agents, editors and film professionals are here for you. Pitch practice will help you hone your pitch and help you relax when you discuss your work. There is no online registration for pitch practice, but make sure to get your name on the list in the morning. Our Grand Finale! This year, we are ending the Conference with a bang! 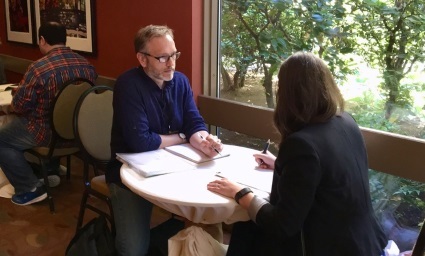 Join us for The Big Critique – an exciting chance to get professional feedback on your work and meet friends in your genre. The Big Critique features feedback from acclaimed authors and educators, along with agents and editors. Register online during conference registration, send in your pages, and reserve your spot at The Big Critique!